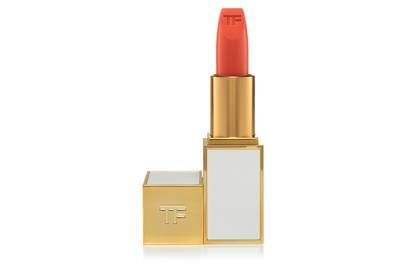 We adore coral lipsticks. 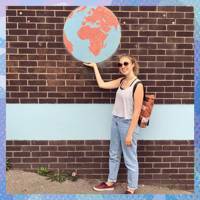 However, the thing about coral is that it's difficult to define. Is it a red? More on the pinky side? A true orange? We say, it can be all three. 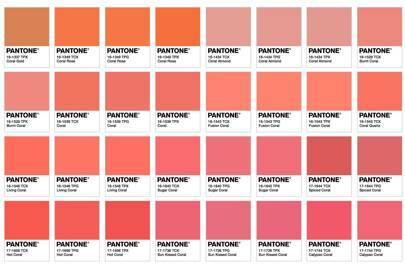 Following a seriously intense chat in the office about what colour coral actually is, we decided to take to Pantone: the oracle of colour knowledge. 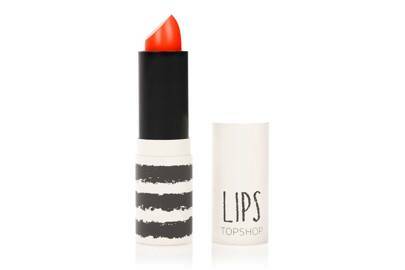 Prefer to stick to red lippy? 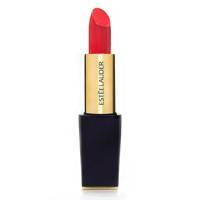 Check out the best red lipstick. 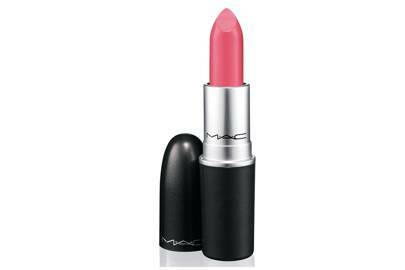 With a built-in primer, this dark pinky coral is a perfect 'grab and go' kinda lipstick. This would look amazing on brunettes. 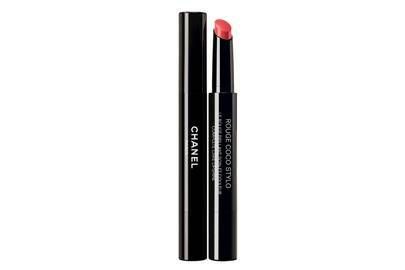 Ultra nourishing with a creamy finish, these slimline lipsticks are perfect for precision. 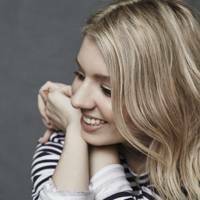 This is great for fair-skinned ladies. 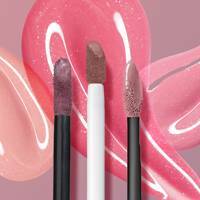 Bright, glossy and ultra-pigmented, Calypso is an amazing holiday shade. 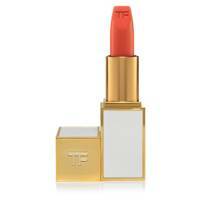 If you're looking for a sheer hint of coral colour, this is your pick. 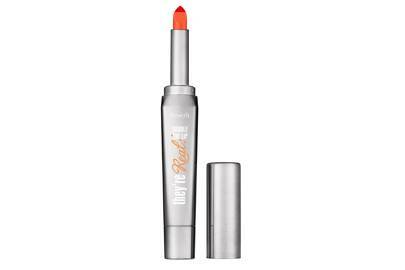 Great for layering over matte liquid lipsticks as well as wearing it on its own, Coral Bliss is a classic. 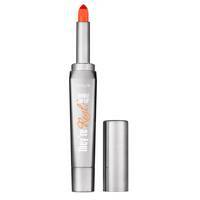 Sweet Spot is an orangey coral, yet it's still subtle enough to sport if you're a little apprehensive. 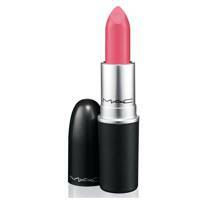 This utterly stunning shade would look amazing on all skin tones. 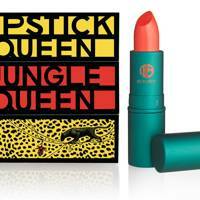 A universally flattering coral, Jungle Queen quickly transports us to summers in the Costa Rican jungle. 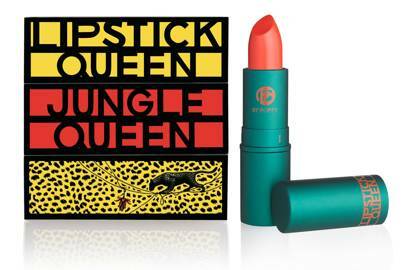 We adore this lipstick, from the colour to the packaging. 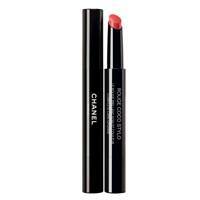 Charmed is a very bright shade, but it's incredibly flattering. 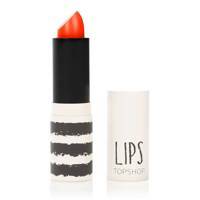 Topshop lipsticks are some of the best - plus, they don't break the bank. 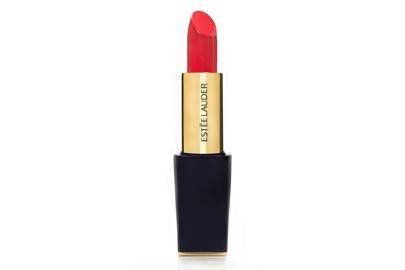 Vibrant, unapologetic and ultra bold, this nourishing formula is an orangey-red we always reach for during the hot weather. As its name suggests, Flame Game is hot hot hot. 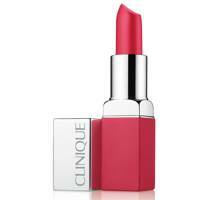 Beautiful on all skin-tones, pick this up if you fancy a red hue with a hint of orange. Divine. 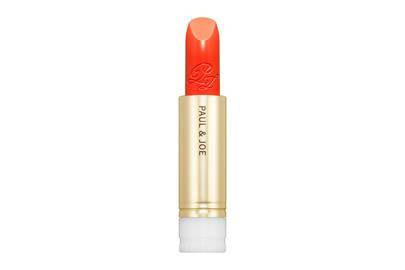 For dry lip sufferers, this moisturising lipstick is your go-to coral. 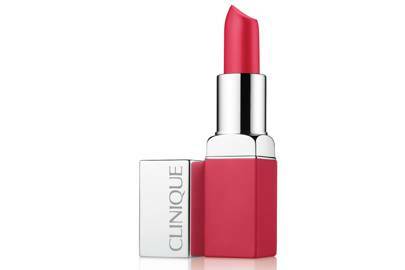 A red-tinged shade, this is great for sizzling summer evenings.